I can tell I've been running on a busy schedule when I haven't had a book review post in almost 3 months! I have also been struggling to find some really gripping recommendations for you, but am left with just one "Read This" this round. Boo. 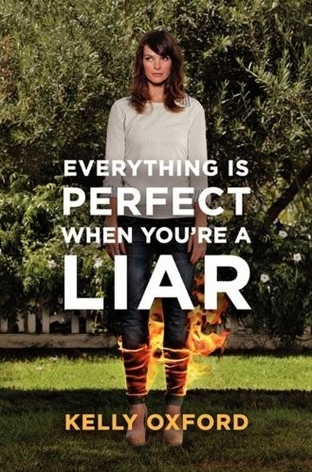 This book being categorized as a young adult novel should not deter you from reading it. 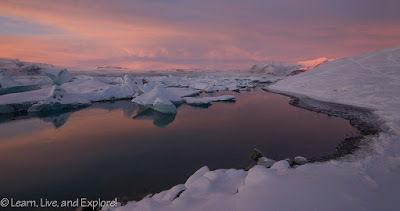 I was hooked right away, and the story delivered a perspective of a disease I have never considered before. The story chronicles the experience of Hazel, a 16 year old coping with a terminal cancer diagnosis and experimental treatments that are prolonging but not improving her life. While her former classmates are continuing down the "teenager" path - making stupid mistakes, hanging out at the shopping mall, attending dances with crushes - Hazel spends most of her time at home and can't maneuver anywhere without her oxygen tank. In an effort to bring some normalcy to her daughter's life, Hazel's mom insists she attend a teen cancer support group. It is in this group where she meets a boy, Augustus Waters, who in a short time transforms her life through his love and optimism. 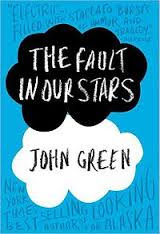 The only fault I can find with "The Fault in Our Stars" is that it was not packaged with a complimentary box of kleenex. I'm glad that no one was around when I was reading it because I sported an award-worthy "ugly cry face" look for the last third of the book. If you're a Jane Austen fan and love a good "chick-lit" book, then consider spending a weekend with Shannon Hale's Austen fantasy camp stories. 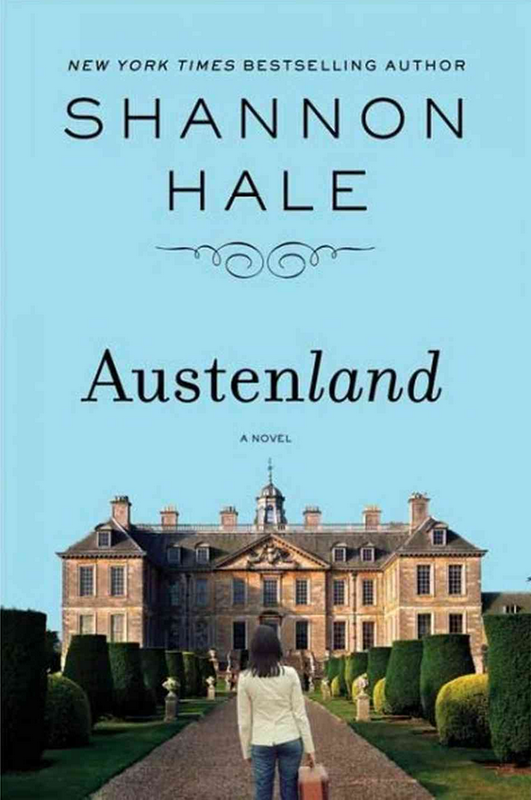 Her book, Austenland, was turned into an independent film that may still be in theaters. It tells the story of a quiet woman, Jane, who is unlucky in love and hopelessly obsessed with the ideal of Pride and Prejudice's Mr. Darcy. 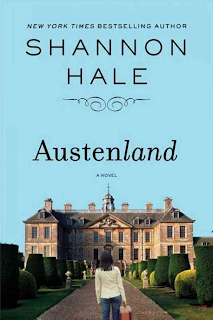 A relative dies and leaves her with a trip to England, where reality and fantasy collide at a Regency-period resort that caters to Austen fans - complete with the assignment of a love interest, her own potential Mr. Darcy. I would be lying if I said the idea of going to Austen fantasy camp was not the least bit appealing to me. 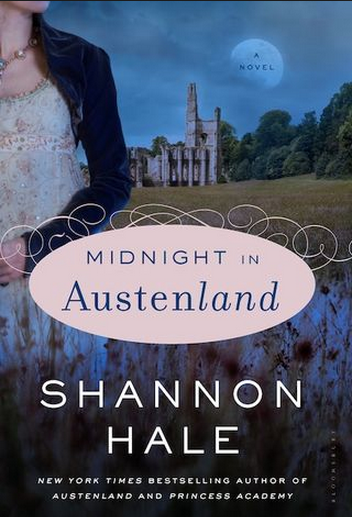 Midnight in Austenland follows a similar pattern of a single woman coming to the Austen-themed estate; however, in Hale's second book, she introduces a murder mystery to the plot that somewhat removes the magical appeal and innocence that was so much a part of the first book. I picked up this book because several comedians I like were raving about Kelly Oxford's keen and witty observations, especially on her Twitter page. I had never heard of Kelly Oxford before this book was published. 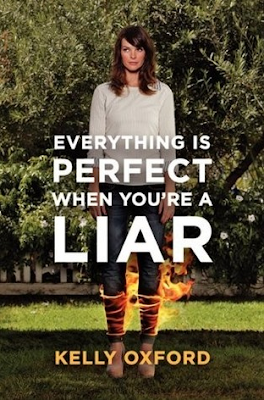 Written in a comedic essay format, each chapter is a different story from Kelly's past told with her skilled voice and humorous, often self-deprecating point of view. I think what I appreciated is that she comes of as believable and she writes to her intelligence, which in comedy is really what ends up being more successful. Perhaps it was because of the essay format, but it did take me several months to finish this book, since it was easier to put down and not feel like I would forget the plot. I don't know if I've read something more obnoxious than this book. Perhaps that's because I haven't picked up Paris Hilton's memoir. I can't tell you how many times I rolled my eyes when the author boasted about her long legs, thin body, getting into this party, getting swag bags left and right, (insert any vain comment you can think of here), etc. If her 200+ page brag book wasn't enough, she thought it would be cute to nickname all of the people she describes to conceal their real identities, but it actually made it more difficult to follow and made me more disinclined to care about anything she had to say. The worst part about the book is that the author truly believes that she has an unique voice, when in reality she just sounds like an average blogger with a nasty attitude who created opportunities for herself the standard Hollywood stereotypical way - sleeping her way up. Sure, I should have just dropped the book after the first few chapters when I figured out the intellectually insulting and soon to be torturous pattern and writing style choices, but I felt like there had to be a reason why Apple iBooks had highlighted this particular book and convinced me it was worth buying it - oh, that's right, the author is MARRIED TO Robert Knodrk, VP of CONTENT FOR APPLE iTUNES! Well played Apple - way to use your extremely talented Marketing Department to trump up the appeal of your iTunes executive's wife's book.